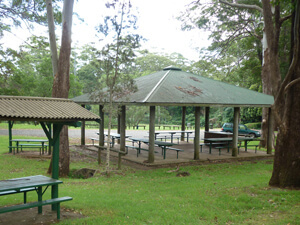 Culinary delights on Tamborine Mountain often mean enjoying a BBQ or picnic in one of the many parks and designated picnic areas. 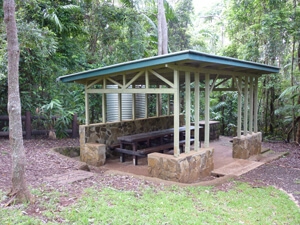 There are a huge number of quiet and secluded picnic areas, some sheltered, some with views, some with children’s playgrounds, some with wood or electric BBQs. 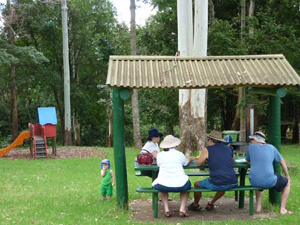 And if you decide to “dine out(side)” while you are visiting Tamborine Mountain, try one of the delicious pre-packed picnic baskets from “Spice of Life” – freshly loaded to the brim with tasty treats and everything else you need for a great outdoor picnic! 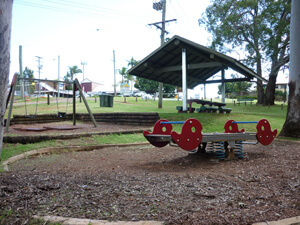 Baskets need to be pre-booked the day before. 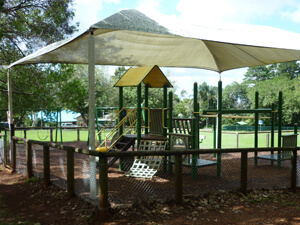 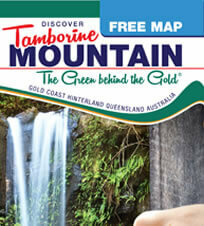 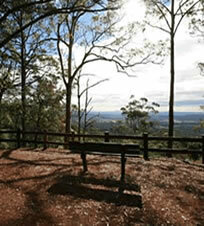 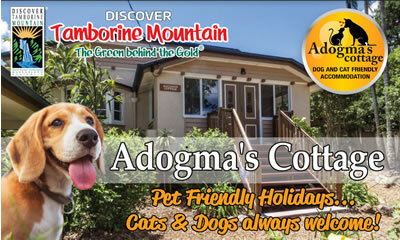 However you imagine your ideal picnic spot – you are bound to find it on Tamborine Mountain! 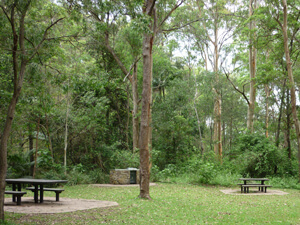 Please also note the picnic grounds overview listing at the bottom of this page, showing all worthwhile to know details of each picnic spot. 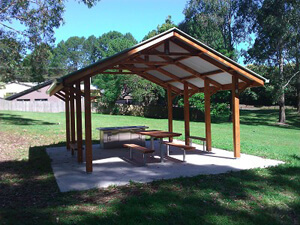 and room for the kids! 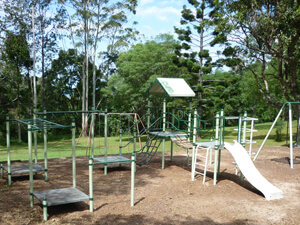 for games for kids of all ages! 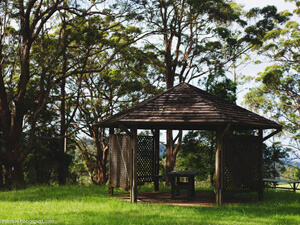 This entry was posted in Tamborine National Park and tagged BBQ, mount, mountain, parks, picnic, playgrounds, Tamborine, views on January 1, 2013 by admin.